"Recycled Content of Metal Roofing & Siding Panels"
Metal roofing & siding are made with the highest recycled content from the most recyclable materials on earth. Learn about all the environmental and economic advantages. When it comes to construction, steel is a great choice for several reasons. Especially when it comes from North America. According to a new study, steel from North America has nearly 50% lower greenhouse gas emissions than from China. 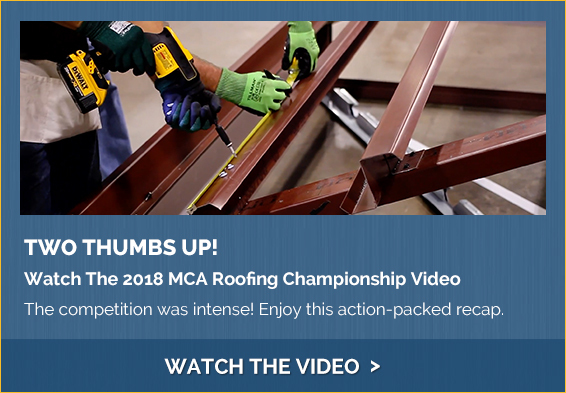 © 2018 Metal Construction Association. All Rights Reserved. Other products, names, text, and images are copyrights or trademarks of their respective owners. We respect your privacy. If you no longer wish to receive e‑newsletters from Metal Construction Association, click here to remove yourself from our list.